The best rescue is the one you will never have to make. Which is why the RAID Master Rescue course has a significant focus on risk assessment and advanced buoyancy control to minimise the chance of having to perform a rescue or be rescued. 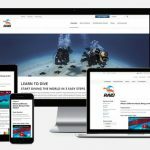 Have a RAID Advanced 35 (Open Water) or Explorer 30 certification or equivalent certification from a recognised training agency. 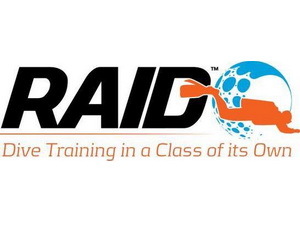 The RAID Master Rescue course teaches you above all how to minimize the risk of a rescue needing to be performed, and in the event of a rescue, being able to quickly and effectively provide assistance to the diver/s in distress. 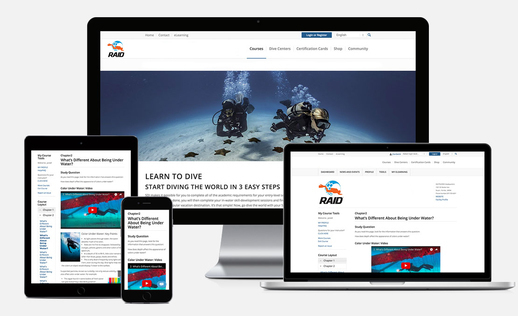 Through a combination of our cutting edge online training and interaction with your RAID Instructor, your diving knowledge will be honed to a very high level, preparing you to look after others. This will ultimately prepare you for RAID Divemaster training.